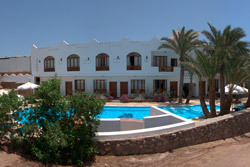 We organize your accommodation at Dahab Divers Hotels and also the transfers from Sharm el Sheikh Airport to Dahab. 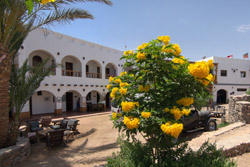 For those who want to spend an evening in the Sinai we can organize for you a wonderful and memorable stay in the mountains followed by a Bedouin candle lit dinner. Everything is possible, so feel free to ask.